With a few clicks of a button busy teachers and young students can create stunning pages with text, images, slide shows, audio and video. All packages include free training and on-going technical support. 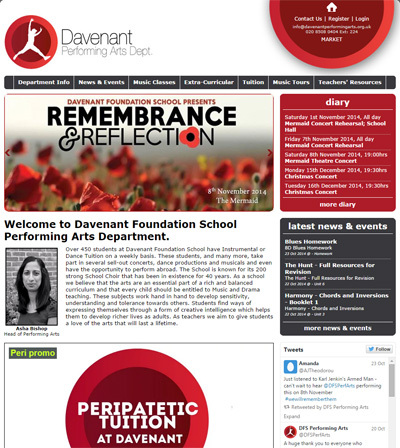 Your school's new website can be live within 48 hours. You can create pages for the general public or only certain users or user-groups. We collect Ofsted inspectors' feedback on our school websites and implement these as Ofsted's requirements. Otherwise there is no official Ofsted website and communication requirement. Click here for full details of SchoolTray. Enquire or book a free demo. Compare SchoolTray to the others. Parents get electronic newsletters, notices of school events, urgent updates and reminders instantly - no more notes lost in the bottom of school bags. Parents can choose how they want the school to contact them - by email, SMS text, instant app messages or all of these at the same time. They can be sure they're on time! Parents can view school calendars and tasks that have been privately assigned to them (trip approvals, forms, etc.) and receive auto-reminders for important deadlines. They see what their kids are achieving. Parents can follow class activities, homework, assignments and the curriculum online as SchoolTray provides a mini-website for each class which are populated directly by the class teacher and can allow - praise and encouragement - comments from parents. If a child is ill or off school for any reason, parents can report absence or request a leave-of-absence online with no need to phone the school. Parents can book a parents' evening slot online and change the booking if necessary. If they can't attend for any reason, the meeting can be held online as a last resort. Parents can approve school-trips, use of computers, use of photos or anything else that needs permission all with a few clicks of a mouse. Pay online - no more searching for change. 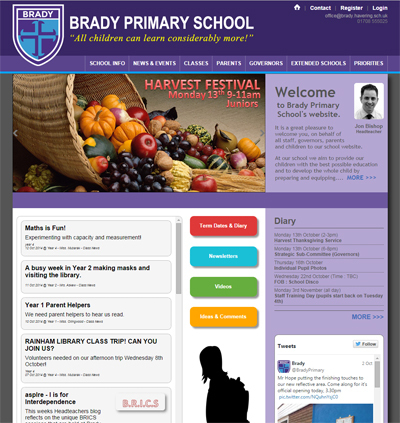 SchoolTray enables payment for school dinners or items such as uniforms from the school shop online. They're part of the school community. SchoolTray offers a mini-website for Parents Associations to promote their activities. Parents can also volunteer help through the website or app. Sell their products or services to other parents. If parents have a product or service they want to offer to the school community, they can advertise it and sell it through the Parents' Marketplace. They can showcase class work they're proud of. With SchoolTray, each class has its own mini-website that teachers and students can update quickly and easily with text, images, video and audio. Preparation is so much easier. Teachers can save time with the SchoolTray educational resource management system. Store, share and access resources such as lesson plans and flipcharts from anywhere. It's crucial for a school to show evidence of learning, and teachers can do this on secure pages shared with parents to keep them informed of a child's progress. Contact with parents is easy and instant. 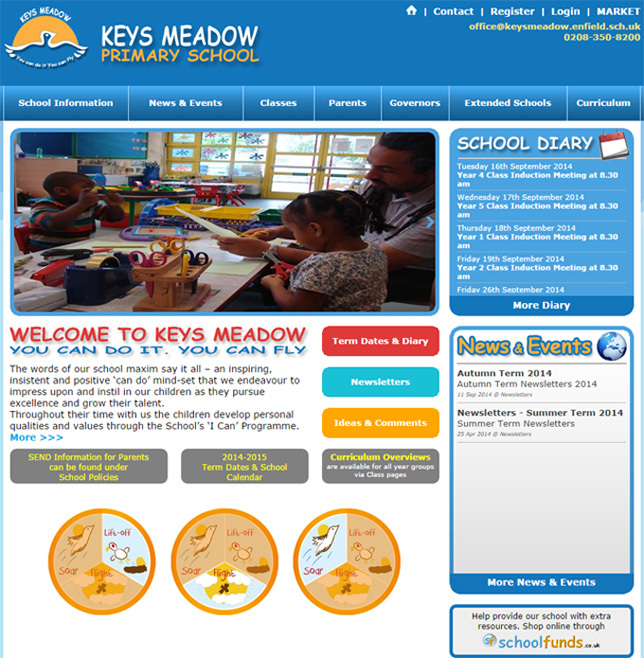 Contact parents individually, as a class or a customised group using the SchoolTray messaging system. No more lost letters or permission slips. SchoolTray minimises paper administration because documents can be stored and dealt with online. Teachers can invite and notify parents with a click of a button. SchoolTray allows managing cash directly. Parents can pay online for school dinners, trips, uniform, special events or donations. Makes parents' evening a doddle. Minimise parents' evening administration by allowing online slot booking whilst retaining full control over the timetable. Use SchoolTray to reward and track your students' best work and publicise it to parents using the Student Awarding app. Manage homework online, assigning it to pupils and alerting parents so they can support their children and keep track of their work. Create educational activity pages that parents can leave comments to praise and encourage their children. 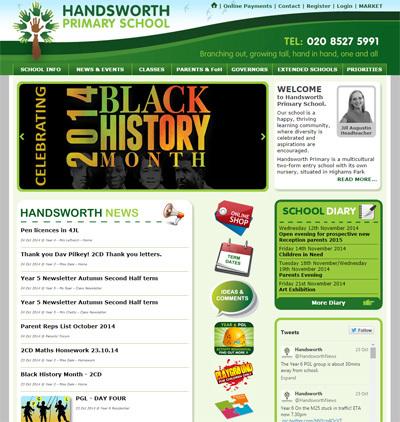 You can access your school website from anywhere with internet access to update, add events or send messages. Website upkeep is everyone's responsibility. Our multi-user system means user groups or individuals can be given authority to update their own pages. With lots of updates your websites will be more lively, interesting and actively used. Security is embedded throughout SchoolTray and you can manage exactly who has access to view or edit pages. 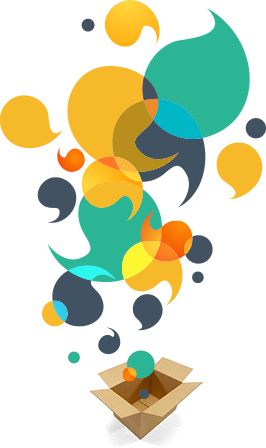 Urgent messages can be sent to parents or teachers by e-mail, SMS text or instant app messaging and you can create page-over-message-boxes on the website so nobody will miss your message. SchoolTray means less paperwork - all admin, permissions and financial transactions with parents can be made paperless, saving the school cash. You won't have to waste your working day taking calls about child absence or dealing with parental paperwork - SchoolTray does it all online. Our user-friendly SchoolTray websites are constantly updated in all our schools, fulfilling Ofsted's requirements and recommendations. No more worrying about the right change in the cash box - parents and carers can pay online for dinners, school trips, uniform, special events or donations. Manage sell-by-dates for medication held at school including inhalers and epipens and send automatic reminders directly to parents. SchoolTray is more than just a website, it's a complete management system that take the headache out of admin and contributes to the school community.